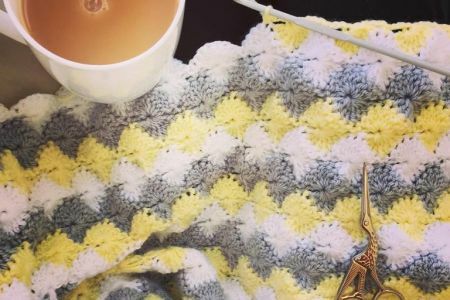 An evening of fun and creative social making and sharing at this Community Craft club. 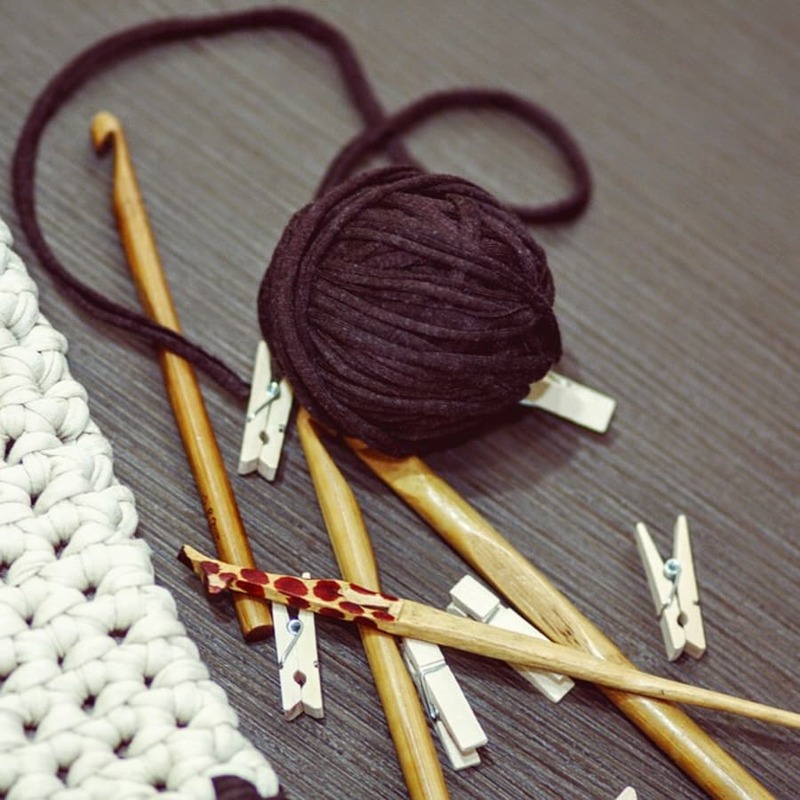 An evening of fun and creative social making and sharing at this Community Craft club. Come on down and make the most of Fabrications' facilities, as well as seeking guidance from anyone and everyone if you've run into some trouble with a homemade craft creation! 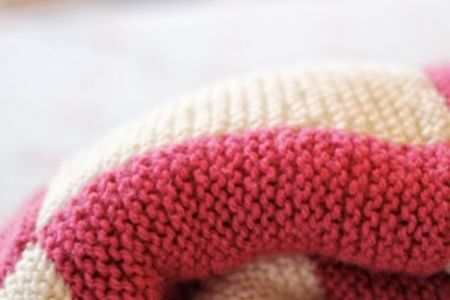 The craft club offers extra support and an opportunity to practice what you've learnt if you've attended any other Fabrications classes, thoroughly recommended by Obbyists! If you've not trialed any of these courses just yet, feel free to bring along your personal projects, SOS (save our stitches!) or crafting dilemmas (be it knitting, crochet, sewing etc). Barley and other club participants are more than happy to help you or give you new challenges, get access to our workshop facilities. If you would like to use a sewing machine - PLEASE BOOK IN, as machines will be limited (basic sewing skills required). 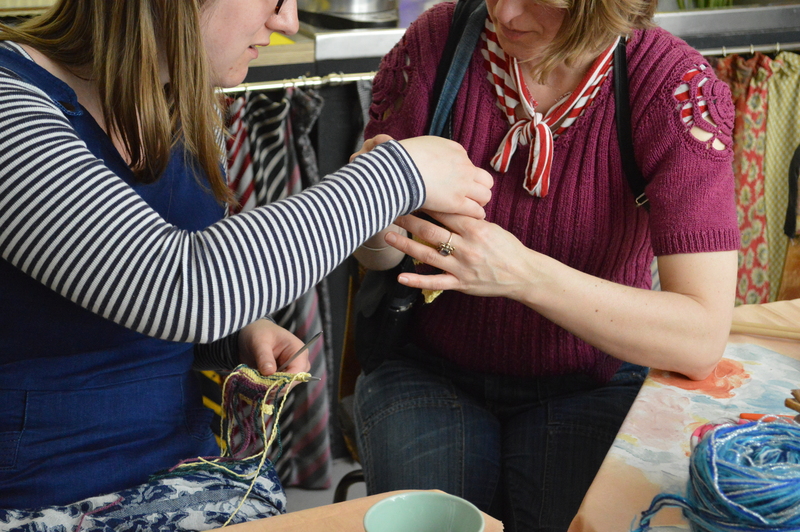 be tempted by Obby's numerous sewing or upcycling courses, why not be drawn into a crafting adventure? Since the recent release of The Great British Sewing Bee on the BBC, men, women and children in England have been getting completely hooked. 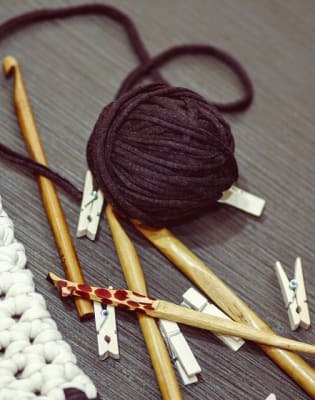 Fabric shops nationwide have reported a 62% and 75% increase in needle sales and fabrics respectively, since mid 2007. Fabrications - an East London based creative hub! 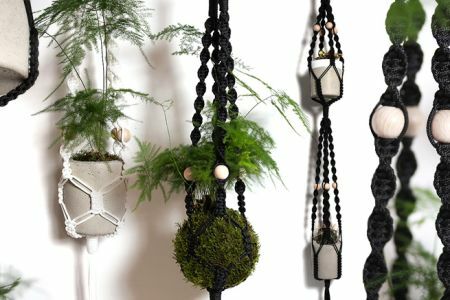 Fabrications is an independent gallery, shop and workshop dedicated to the best contemporary textile practice and design, with a particular interest in eco-conscious design. Fabrications opened in June 2000 in a refurbished derelict shop on Broadway Market in Hackney, East London. The shop's founder, Barley Massey, has spent the last 20 years finding ingenious ways to turn scraps into original fabrics and using recycled materials to create cutting-edge items. Since 2012, "The Imaginarium", a fully-fitted working studio, has hosted workshops and classes. Barley has been awarded as one of Kevin McCloud's (Grand Designs) Green Heroes for her minimally-processed, up-cycled products, which "demonstrate a lightness of touch backed up by a rigorous approach".